Once in awhile, I'll stop nibbling around the edges and swallow a TV show whole. The best television fare is served up hot and crispy, with distinctive flavors, episode after episode. A good series ends with a satisfying belch. After this season's bellyful of The Walking Dead, I can't resist popping a pre-emptive antacid. 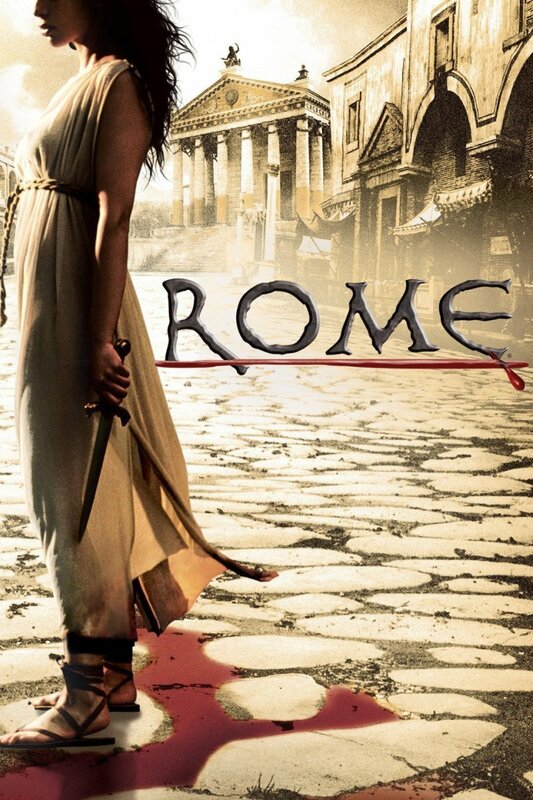 I confess: I'm not normally a fan of the genre. I liked Zombieland (especially the first half) and the campy original Invasion of the Body Snatchers, but generally...meh. AMC's The Walking Dead is a 'gozy'--a cozy, gory mystery, a drawn-out 'last cast member standing' zombie movie. 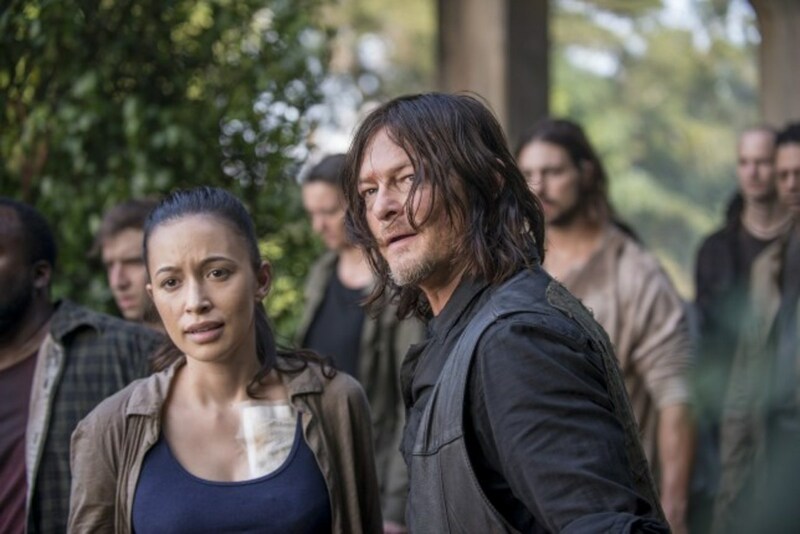 The Walking Dead kills off actors with lavish glee--but not before tying the viewer's heartstrings to a new character (or an unappreciated characteristic of an existing one). Every story needs a villian. The curse of series television success means that The Walking Dead drags out the 'rise and demise of the despised' until offing him/her is a merciful relief. 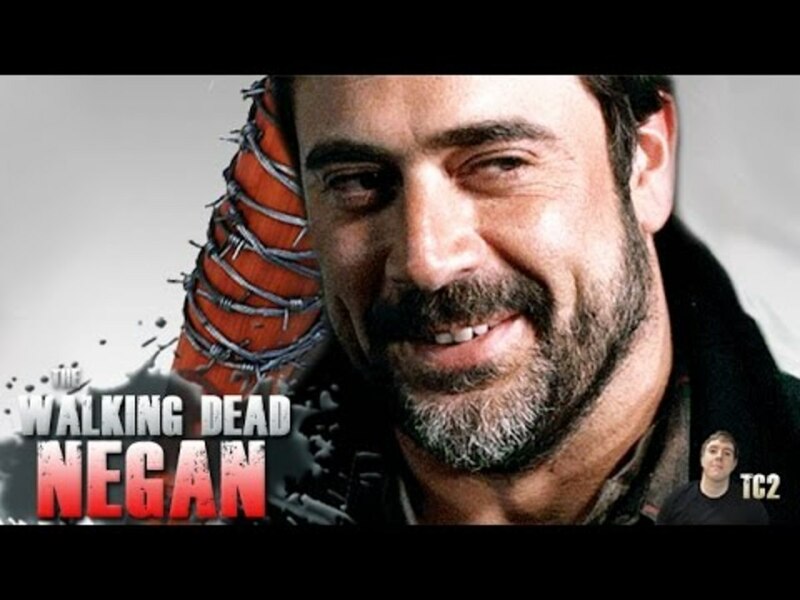 The mere threat of 2016's bad guy d'jour, the nebulous Negan (NeedGun? ), threaded season five. He made his bloodway debut on the season finale. "Need Gun" seems apropos. Until this year's finale, Rick at least retained both testicles. When characters lose their integrity, mere anarchy is loosed upon the TV screen. When Carol (Melissa McBride), the self-actualized model of selfless strength, began to wax (weakly) philosophical in the kidnapping episode, I could see a target being drawn on her back. I kept asking myself, "Who wrote this...and why?" I was embarrassed for actor Andrew Lincoln when Rick was forced to his knees during the season finale. Is this a metaphor for the NRA's hold on America? 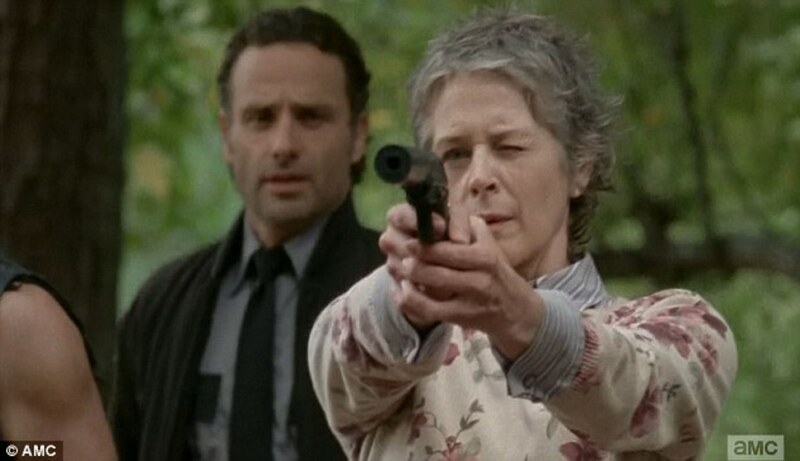 Carol Takes Aim at the Integrity of Her Character While Rick Watches. He's Next. How Many Ways Can you Serve up Sliced Zombie? The Walking Dead is starting to taste like microwaved monster meat. Any good TV show might have a soft show or two, but the viewer's connection to the characters should sustain even the most critical fan. Boy howdy, I feel for TV writers. If a series gets viewers to salivate, the writers must celebrate AND tremble. How many ways can you serve up sliced zombie? 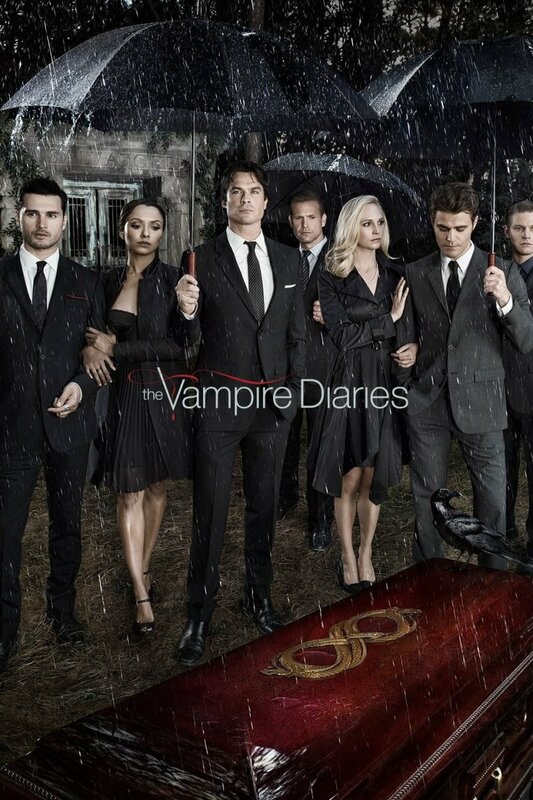 How many love affairs, conspiracies, and untimely deaths do viewers tolerate before we become The Watching Dead? TV shows often degenerate into stale soap operas that differ in the details: Star Trek, House of Cards, Empire, Bonanza, Game of Thrones...change the costumes, timelines and props, and many plot lines are interchangeable. Scholars say there are only 36 dramatic situations, after all. That's five seasons of programming, right? No TV series lasts forever. 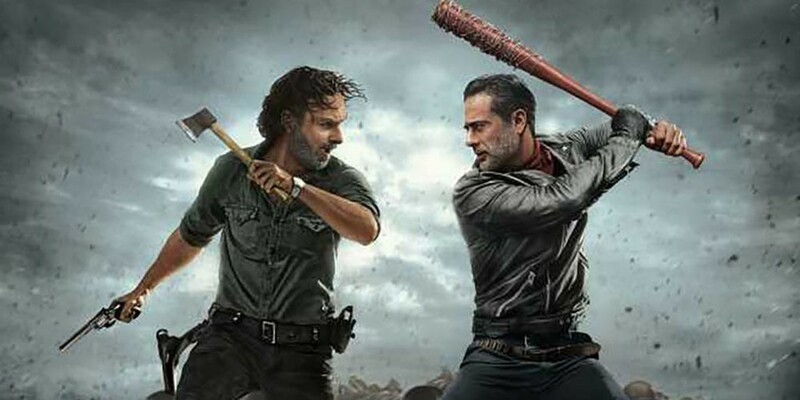 I'm giving The Walking Dead two, maybe three seasons--but that's iff (if and only if) they do what I think must be done. Someone must survive the big bite. Could There be a Bloodless Coup? Even the most virulent pandemics--the Spanish Flu, Ice Ages, the Republican Primaries--leaves someone standing. 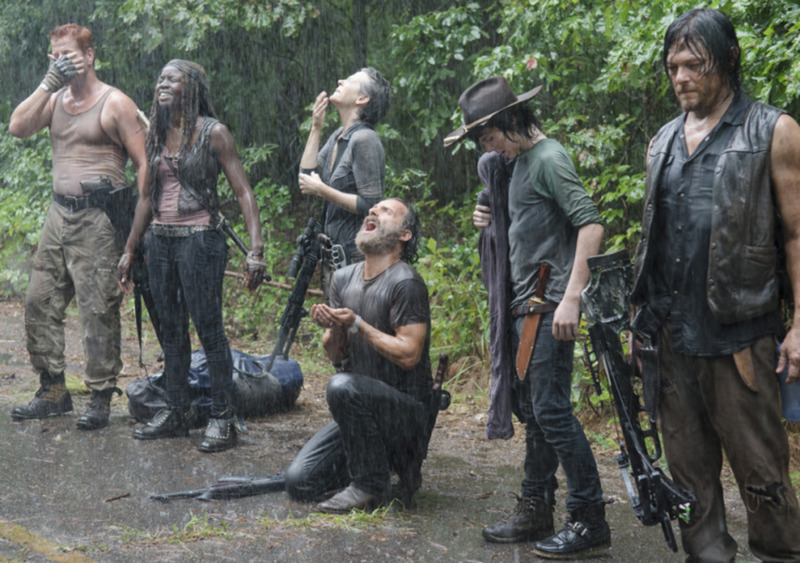 The Walking Dead could have its best season ever...if, very soon, someone survives. *A newcomer to Rick's clan could plant a rumor that an infectious disease specialist has finally come up with a zombie vaccine. Who will lead Rick's clan to the cure? The wuss who, several seasons ago, cried wolf! 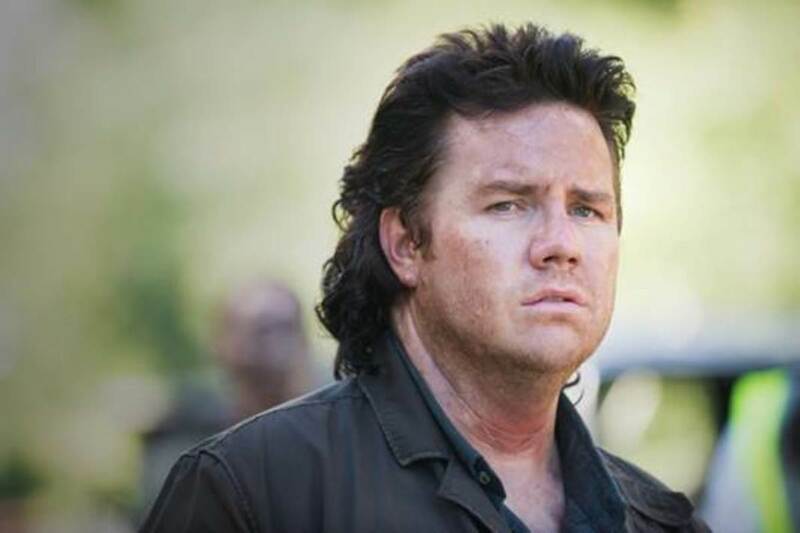 Eugene (Josh McDermitt) is the logical hero for this plot line. *Come on...it's like Grand Central Station just outside those compound walls. 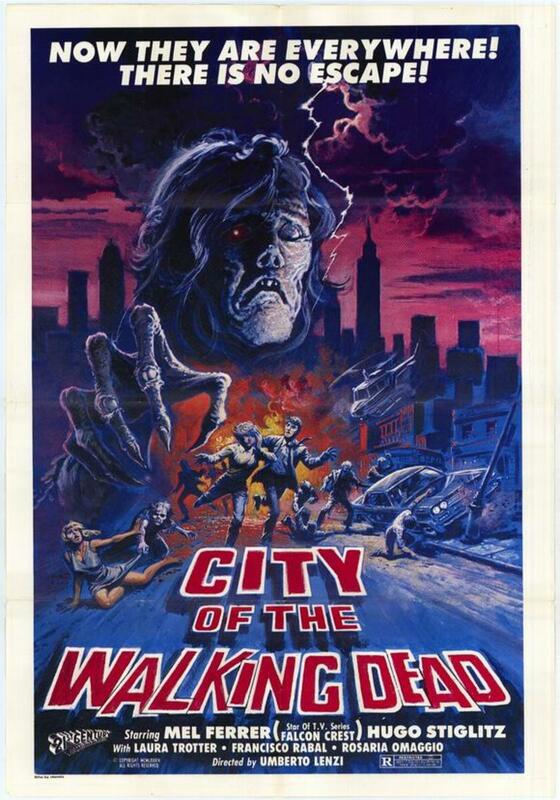 Hordes of undead, Negan's massive gang...Zombified Georgia is crawling with the living and the undead. How's it going to happen? Someone who was drooled on, not bitten, a 'soft contact'? Someone who, after being exposed to victims' precious bodily fluids time after time, gets the real thing: the Zombie kiss of death. (S)he waits to die, realizing just before (s)he blows her brains out (cliffhanger, season 6 finale): her own blood could carry the cure. Another possibility? Maggie's infant, removed via Caesarian section, after Maggie is bitten, just before she turns. Maternal immunity is an amazing thing. No network, cable TV company or premium channel has braided two highly rated shows over three seasons, and brought them together for (DRUMROLL) the series finale to beat all series finales. If I'm right, the cast and crew of Fear the Walking Dead have maybe two seasons before they're axed. The best way to build a satisfying, synergistic conclusion to both shows--and lay the foundation for a possible THIRD post-apocalyptic TV series--is to have a character in The Walking Dead stumble upon one (or more) of the cast members from Fear the Walking Dead. 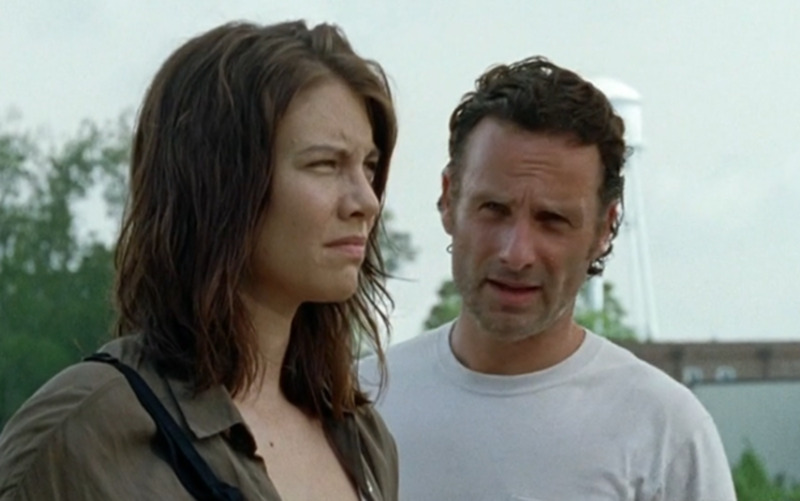 Before you groan: it's not far-fetched that a survivor would wander into Rick's compound. That interloper could work with Eugene. Regardless of gender, the newcomer should also sleep with him (Eugene deserves a little). 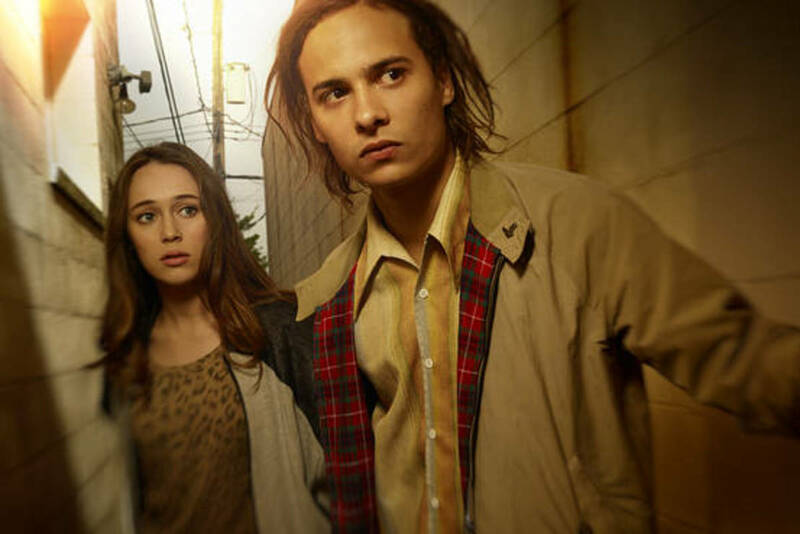 Is humanity's co-savior the weak-willed, drug-addicted teen Nick Clark (Frank Dillane) from Fear the Walking Dead, whose pre-poisoned pathology somehow inhibits Zombie DNA replication? Doubtful. 'Druggies inherit the earth' might be a hard sell to advertisers. I'm leaning toward a female Hispanic character (syndication value). Everyone who'e been bitten (so far) has suffered and died: a nibble has been as good as a nosh. 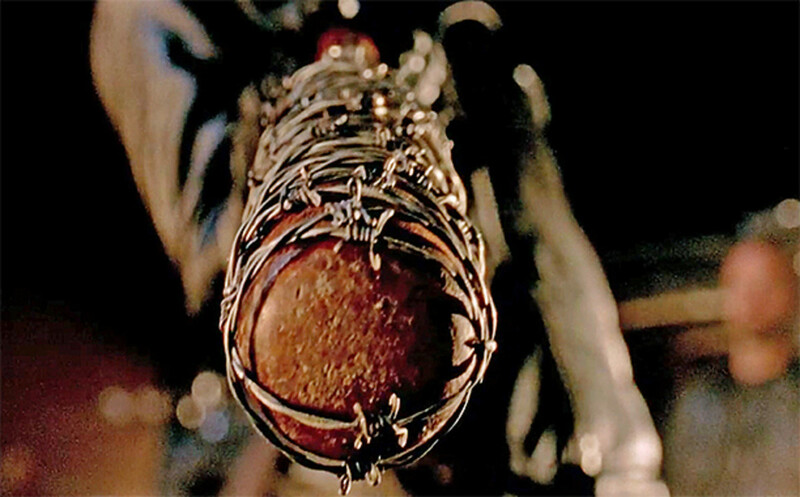 It's about time, for the sake of the humane demise of The Walking Dead, that someone survives. Can the survivor of a Zombie bite transfer immunity? Will the immunity fade? With the ruination of scientific facilities, how can this elixir be manufactured? Does the survivor have to bite her peers (standing in a long line, sleeves rolled up) or is the vaccine injectable? Does the carrier go mad? Is that person treated like a pariah? Is she worshipped? Obviously she's in danger of being bled dry. As the combined series draws to a close, we find out that Big Pharma is at fault for the entire zombie epidemic. Rick's clan invades the subterranean enclave of drug company executives--old Minuteman II nuclear silos near Great Falls, Montana: this time the survivors are out for corporate blood. 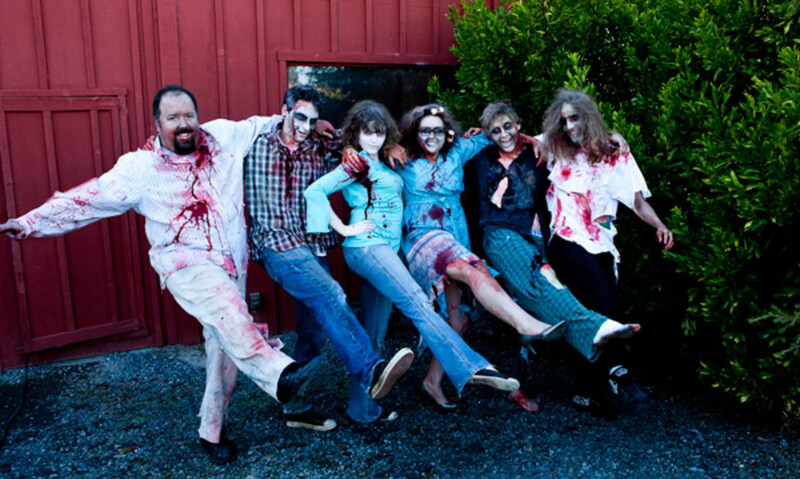 The survivors star in the replacement show, The Deadly Departed. Sunday nights, on AMC, Fall, 2019? Ewww. Let's watch! On Fear the Walking Dead, there was a character who claimed to have survived a bite, but it was a lie. But you are right--we have to come across some people who have immunity. Maybe the Saviors, who eat the zombie-fed pigs find that it acts like a vaccine. It is fun to come up with plot lines. My contribution was to write a hub with new names for the zombies--scratch-that-I meant to say walkers.